This comprehensive collection of essays dedicated to the work of filmmaker Raoul Peck is the first of its kind. 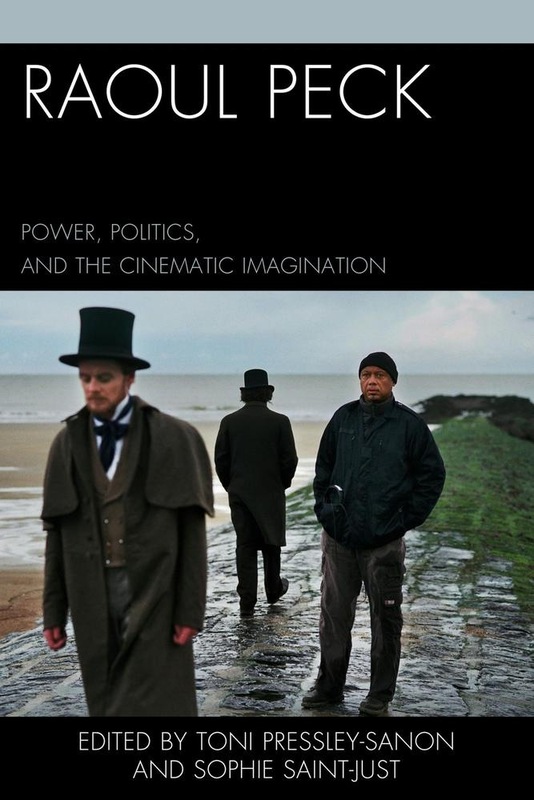 The essays, interview, and keynote addresses collected in Raoul Peck: Power, Politics, and the Cinematic Imagination focus on the ways in which power and politics traverse the work of Peck and are central to his cinematic vision. At the heart of this project is the wish to gather diverse interpretations of Raoul Peck’s films in a single volume. The essays included herein are written by scholars from different disciplines and are placed alongside Peck’s own articulations around the nature of power and politics. Raoul Peck: Power, Politics, and the Cinematic Imagination provides an introduction to Peck’s better-known films, interpretations of his rarely seen and recently released early films, and original analyses of his more recent films. It endeavors to explore the ways in which the dual themes of power and politics inform the work of Peck by taking a multidisciplinary approach to contextualizing his filmography. It culls contributions from scholars who write from a wide range of disciplines including history, film studies, literary studies, postcolonial studies, French and Francophone studies and African studies. The result is a volume that offers divergent perspectives and frames of expertise by which to understand Peck’s oeuvre that continues to expand and deepen. Acquista Raoul Peck in Epub: dopo aver letto l’ebook Raoul Peck di Olivier Barlet, Martin Munro, Raoul Peck... ti invitiamo a lasciarci una Recensione qui sotto: sarà utile agli utenti che non abbiano ancora letto questo libro e che vogliano avere delle opinioni altrui. L’opinione su di un libro è molto soggettiva e per questo leggere eventuali recensioni negative non ci dovrà frenare dall’acquisto, anzi dovrà spingerci ad acquistare il libro in fretta per poter dire la nostra ed eventualmente smentire quanto commentato da altri, contribuendo ad arricchire più possibile i commenti e dare sempre più spunti di confronto al pubblico online.